It seems it was not that long ago when the new millennium came, but thirteen years have already gone by and even more cigars have seen the light of the day. So what are they, the not-so-newbies that have most captured the hearts of cigars aficionados from all over the world in the past 13 years? The beginning of the 21st century was marked by the launch of the best (and the most expensive) of the Siglo series Cohiba - Siglo VI. 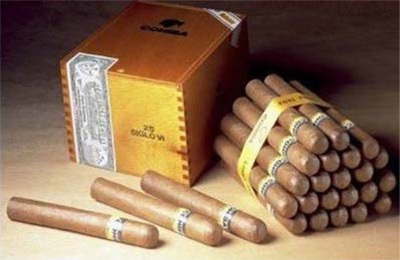 These babies have an exclusive shape that only Cohiba carries (Canonazo) - and feature all of the Cohiba hallmarks such as a great looking wrapper, even burn, wonderful construction, smooth draw and excellent flavors. While the Cohiba Siglo VI is quite lengthy and has a 52' ring, the next bestseller of the 21st century - the Trinidad Reyes - is a toddler compared to it. With their name literally translated as Trinidad Kings, these Petit Coronas feature the smallest of the new formats and are probably the best short smokes available on the Cuban cigar market. Another Cuban stogie first made in 2005 - the Partagas Serie P No.2 - has managed to win over cigar aficionados in these eight years, and even won the DFNI Product Awards for the best tobacco launch in 2005. Lots of super thick smoke and an excellent draw, nice spicy and peppery taste, long burn - it's no surprise that the Partagas Serie P No.2 was the winner. 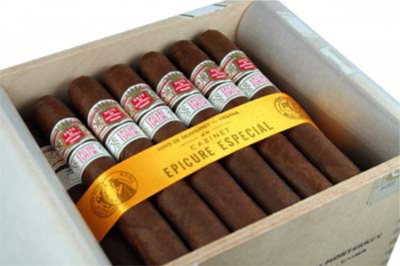 Yet another best seller that made cigar smokers plunk down their money was the Hoyo de Monterrey Epicure Especial. Developed in 2008 from the blend of the Edicion Limitada cigar produced four years earlier, this cigar has a nice and oily wrapper. Despite the oily wrapper usually indicating that the cigar is strong, this Double Robusto is easy on the palate, has a creamy taste and is just a wonderful mild-medium cigar. 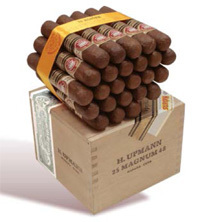 The H. Upmann Magnum 50 shared a similar fate at the same time - this Double Robusto formed part of the regular series in 2008 after the great success of the Magnum 50 Edicion Limitada 2005. This stogie is just on the light side of medium, but with flavor and body enough to satisfy an experienced smoker. 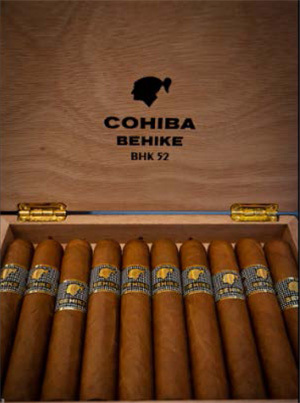 Among the most famous of the Cuban releases of the 2000s is the Cohiba Behike series - BHK 52, 54 and 56. And though the opinion of these cigars at the time of their launch in 2010 ranged from over-priced to the greatest cigars ever tasted, there is no doubt that they are very classy. Besides, there is no need in aging these stogies - they are constructed with well-aged tobacco and can be smoked right away. Each year, up to six Cuban cigars see the light of the day for the first time. Romeo y Julieta updated their Churchills line with the Petit Churchills in 2012, Montecristo confirmed the release of the Petit No. 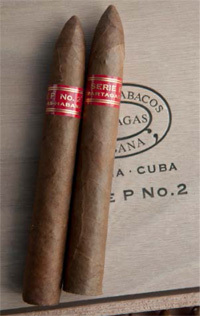 2 and the Double Edmundo in 2013, and Vegueros gave a green signal to three new launches. Only time will show which of these cigars will be received best of all, but, for now, you can give a try to the cigars that have already become hugely popular (if you haven't yet).